UCP 600 (Uniform Customs & Practice for Documentary Credits) - What is it? The Uniform Customs & Practice for Documentary Credits (UCP 600) is a set of rules agreed by the International Chamber of Commerce, which apply to finance institutions which issue Letters of Credit – financial instruments helping companies finance trade. Many banks and lenders are subject to this regulation, which aims to standardise international trade, reduce the risks of trading goods and services, and govern trade. The UCP 600 (“Uniform Customs & Practice for Documentary Credits”) is the official publication which is issued by the International Chamber of Commerce (ICC). It is a set of 39 articles on issuing and using Letters of Credit, which applies to 175 countries around the world, constituting some $1tn USD of trade per year. What’s the reason for the UCP 600? The UCP 600 replaced the UCP 500 on the 1st July 2007. It was brought about to standardise a set of rules aiming to benefit all parties during a trade finance transaction. UCP 600 was created by industry experts, and mandated by the Banking Commission, rather than through legislation. The first UCP was created in 1933 and has been revised by the ICC up to the point of the UCP 600. The UCP 600 rules are voluntarily incorporated into contracts and have to be specifically outlined in trade finance contracts in order to apply. They also allow flexibility for the international parties involved. An accompaniment to the UCP 600 is the International Standard Banking Practice for the Examination of Documents under Documentary Credits (ISBP), ICC Publication 745. It assists with understanding whether a document complies with the terms of Letters of Credit. Credits that are issued and governed by UCP 600 will be interpreted in line with the entire set of 39 articles contained in UCP 600. However, exceptions to the rules can be made by express modification or exclusion. The UCP 600 are the most successful rules ever developed in relation to trade and most Letters of Credit are subject to them. At the recent ICC UK Winter Trade Finance Conference, there was a special programme which addressed the UCP 600. This looked at recent developments in industry practice and ICC policy, as well as a review of the latest Banking Commission Opinions. 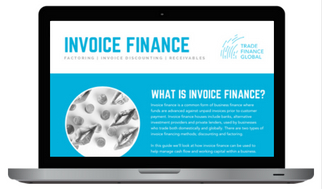 At Trade Finance Global, many people ask whether the UCP 600 will be revised. 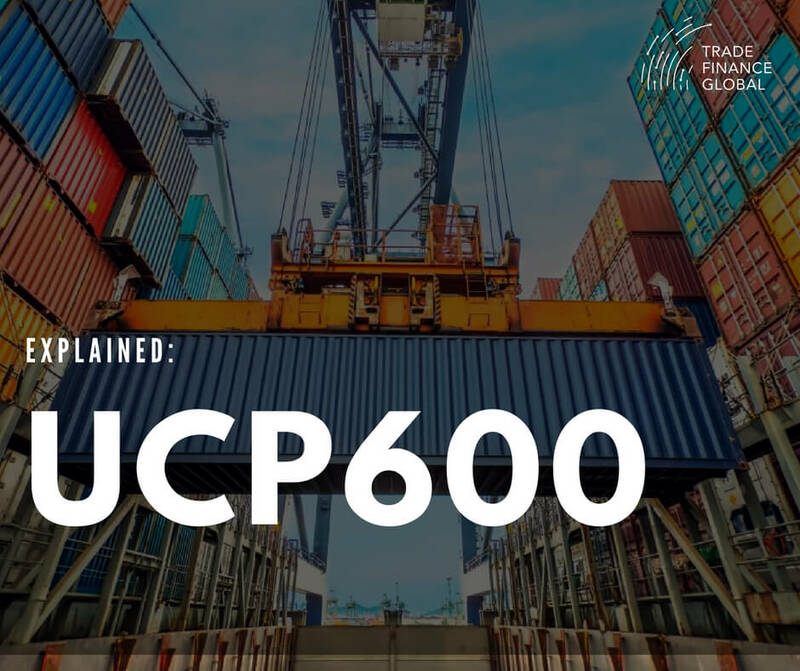 The UCP 600 is a set of rules developed by the International Chamber of Commerce on the issuance and governance of Letters of Credit, which account for a significant proportion of global trade finance transactions. the system will never be perfect as there will always need to be compromise – it covers over 150 trading countries and needs to reflect the commercial and legal realities. What’s the difference between UCP 600 and UCP 500? The UCP 500, was revised in 1993, a process which reviewed and overhauled opinions, decisions, URR525, ISP98 and eUCP. Seven key articles were amended.